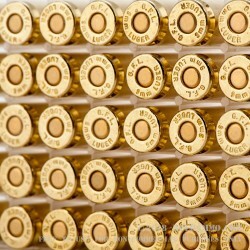 Imagine jumping on the green movement with 9x19 ammunition without having to pay the “green tax” that results in more expensive ammunition, while trying to do something good. 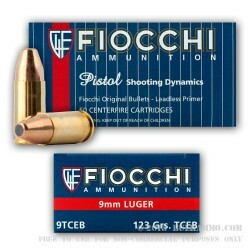 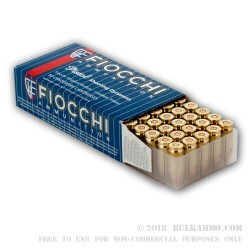 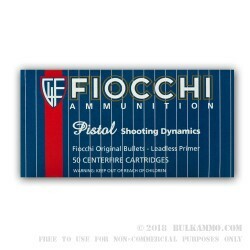 Fiocchi has you covered. 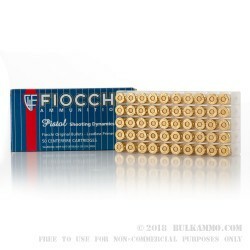 The 1000 round case lot that is on offer is a significantly cleaner firing ammunition for use in any training or range scenario and particularly shines in the indoor range environments. 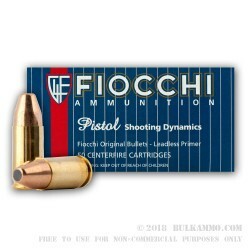 This is the arena where the most stringent regulatory changes are coming down the pike and the most difficult to comply with, range rules are constantly being updated to make it harder for lawsuits and safety concerns to manifest themselves. 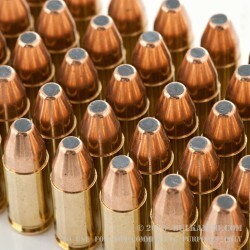 To rid the range of lead particulate, some ranges require the lead-free option which means taking the heavy metals out of the primer and enclosing the base of the projectile so lead cannot come into contact with extremely hot gases which can easily vaporize a layer of this exposed lead. 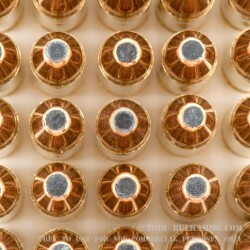 This vaporization process can lead to increased lead contamination for the shooter and others on the range. 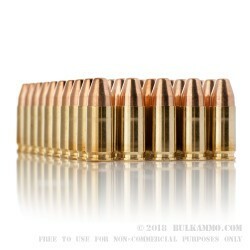 When you utilize a closed base and a lead free primer, the contained lead projectile cannot degrade the shooting environment like it could before. 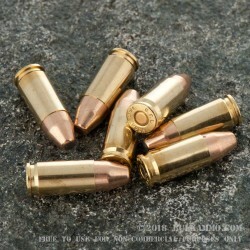 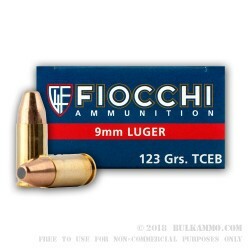 This features a 123 grain, enclosed base FMJ projectile inside of a brass casing with a Boxer Lead-free primer.